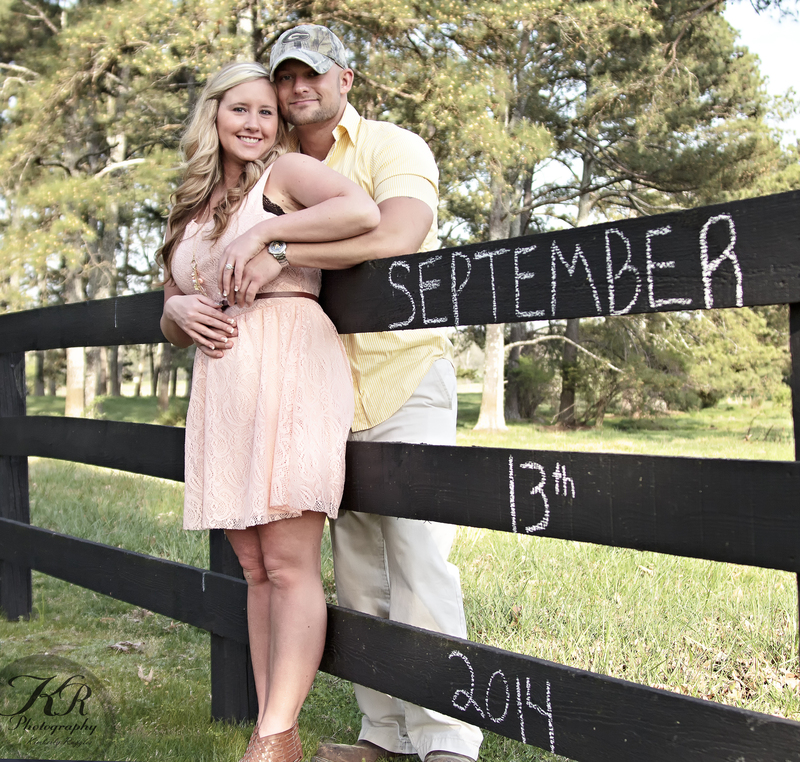 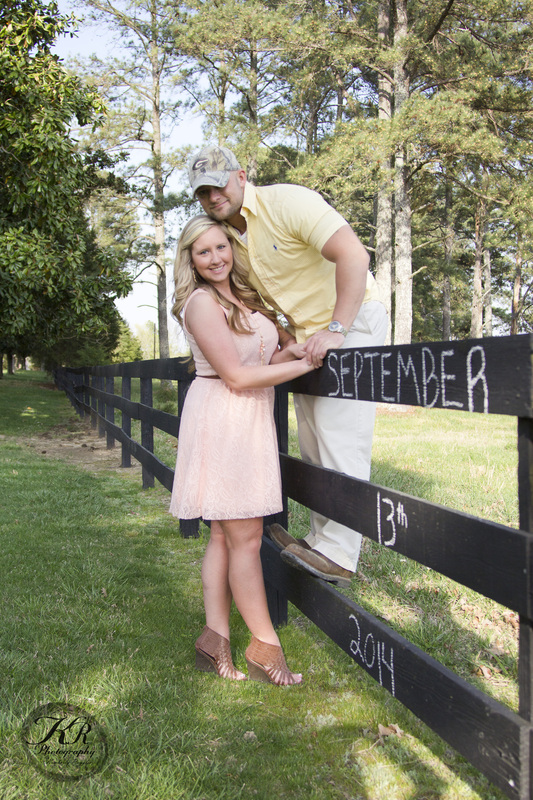 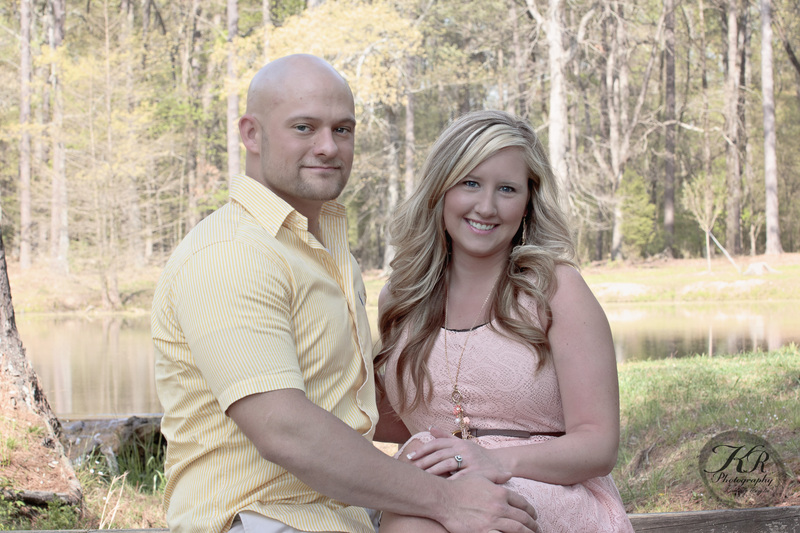 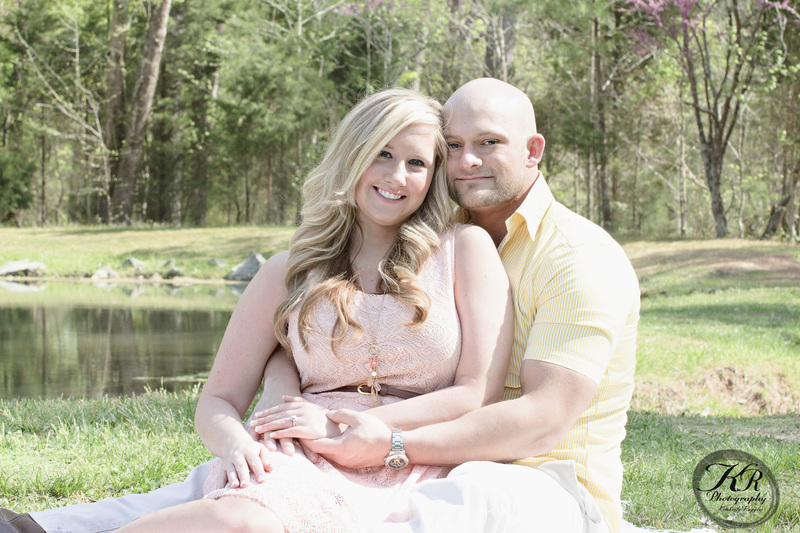 Kritsen Roberts and Chaise Womack are engaged to be married September 13,2014 in Calhoun Ga. I have been hired to do their wedding photos for their special day. 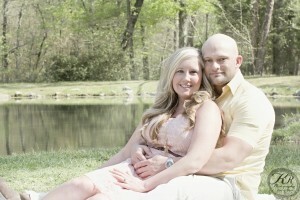 As part of their wedding package I include a free engagement session. 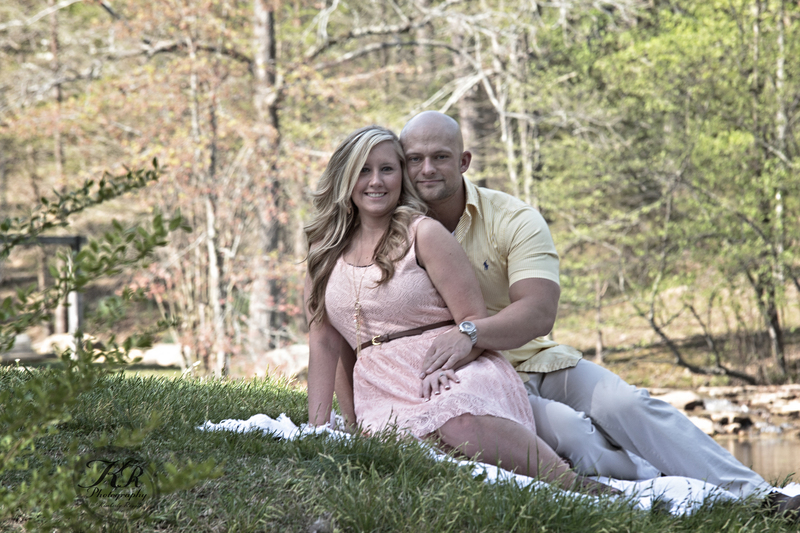 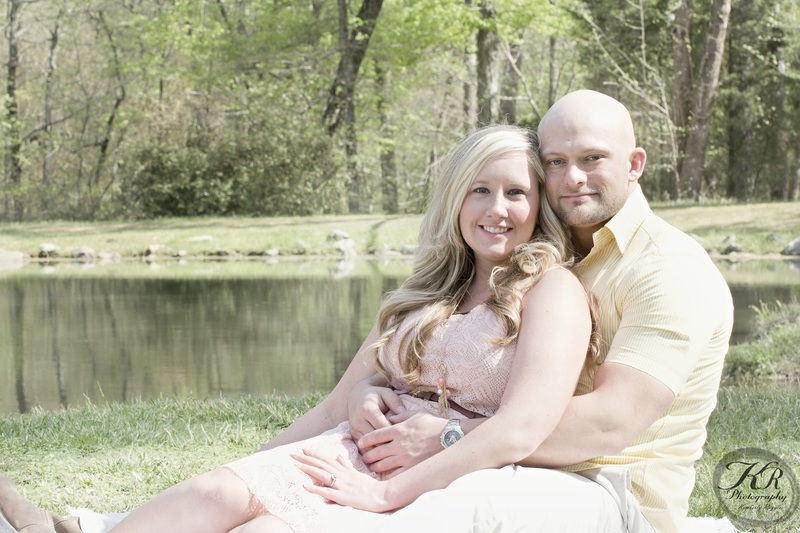 Kristen and Chaise choose the beautiful campus of Berry College in Rome GA to do their engagement photo session. 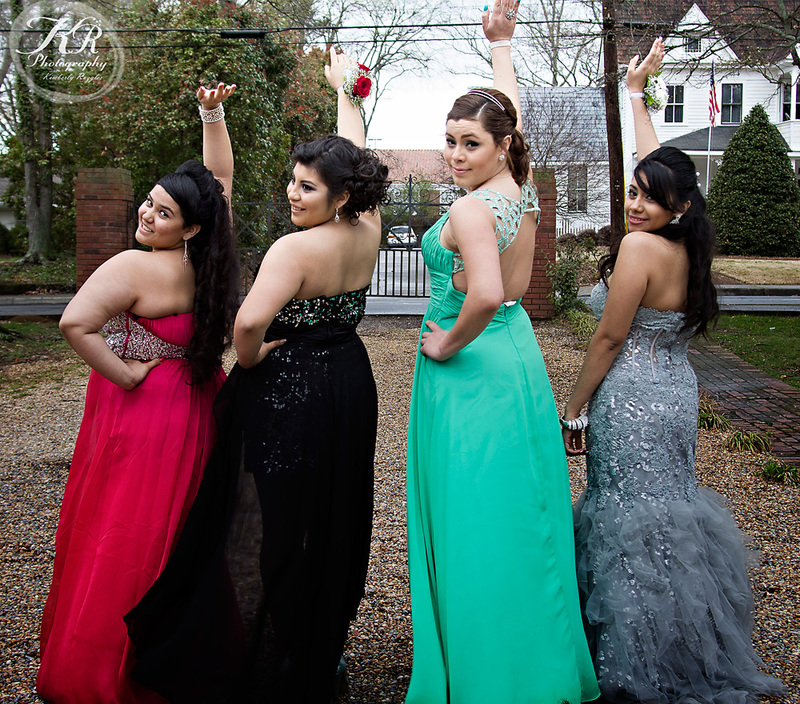 These are just of a few of the many photos that was taken that day. 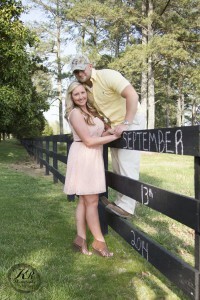 This entry was posted in Engagement Sessions, KR Photography, Portraits and Kids, Weddings by KR Photograpy and tagged berry college, Engagement photos, KR Photography, rome. georgia, save the date, Weddings by KR Photograpy. 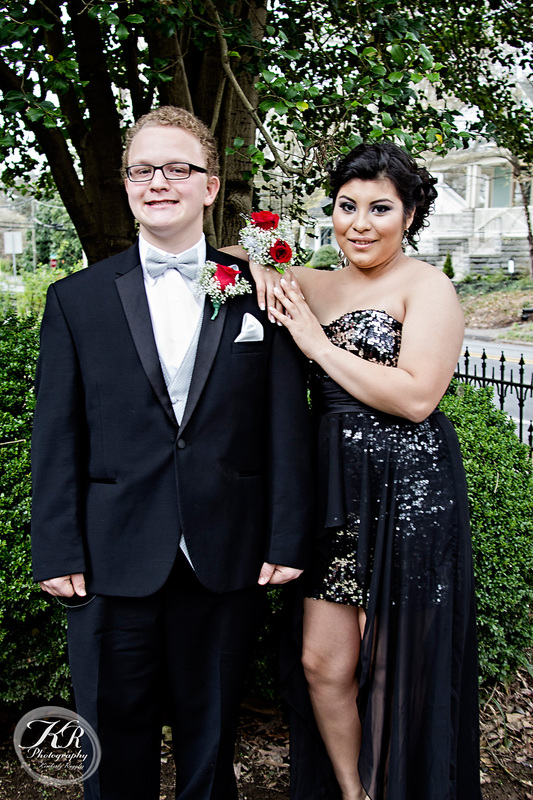 Cartersville Prom photos taken at the beautiful Roselawn gardens in the historic town of Cartersville, GA. Roselawn is a historic house located in the heart of Cartersville’s historic district. 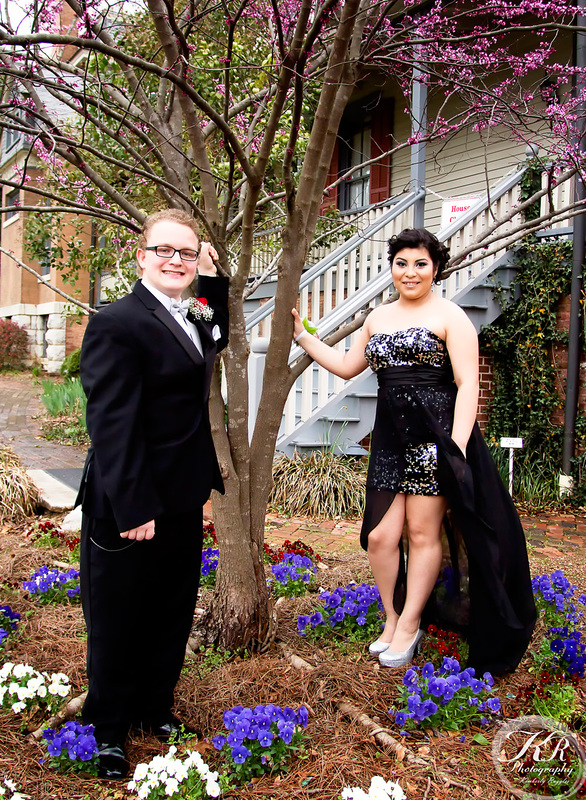 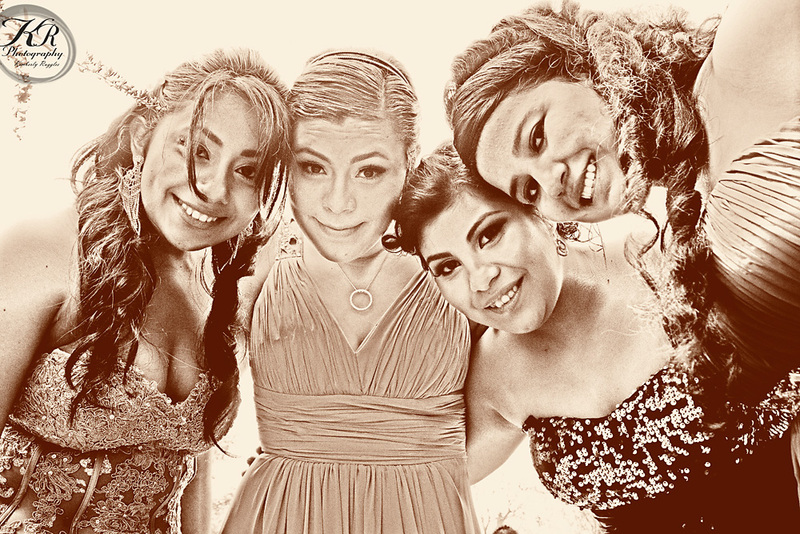 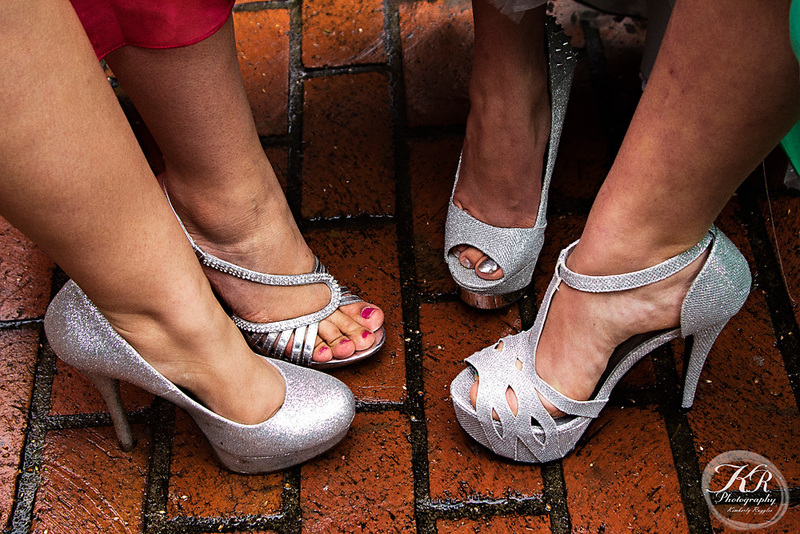 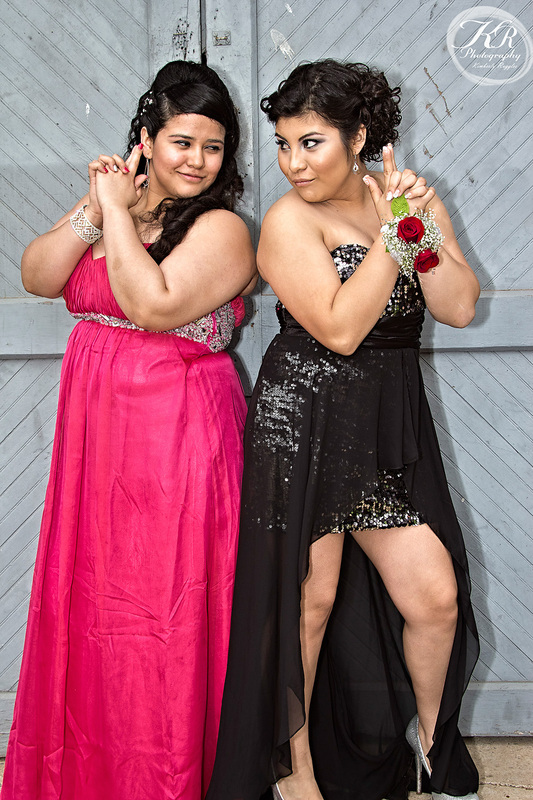 The couples had a great time and dodged the rain for some prom photos before having a blast at the 2014 Cartersville Prom at the Clarence brown conference center. 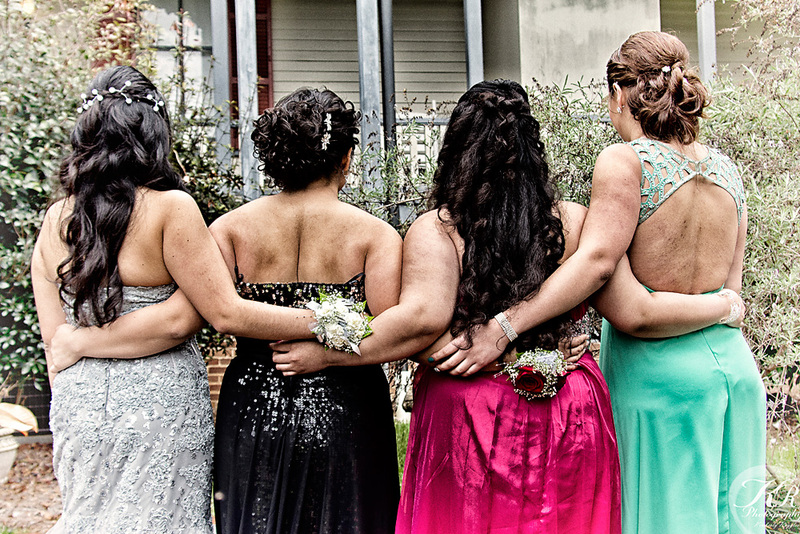 This entry was posted in KR Photography, Portraits and Kids and tagged Carterscille Georgia photoghers, Cartersvile Prom 2014, Roselawn.